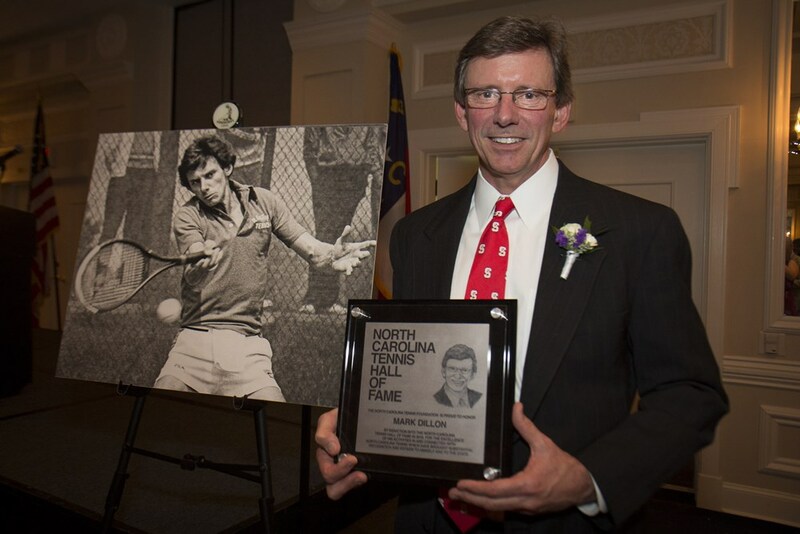 Mark attended North Carolina State University and aided the Wolfpack in winning the ACC Championship as a freshman in 1979. 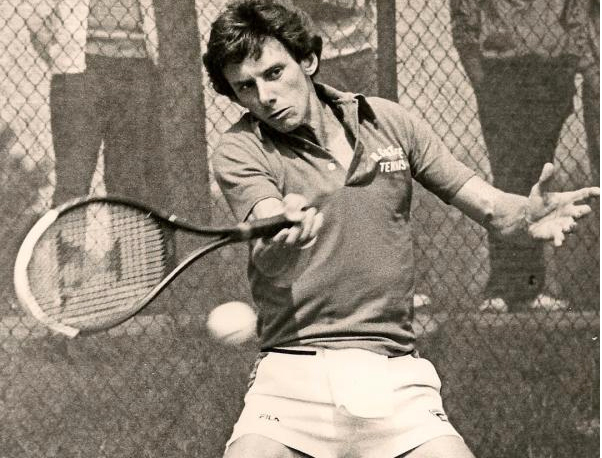 His illustrious collegiate career included two ACC singles championships, an ACC doubles championship, and NCAA All-American honors in 1981. 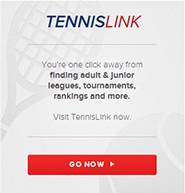 We are very fortunate to have Mark playing an active role in promoting and developing the sport of tennis in our state and in our community!